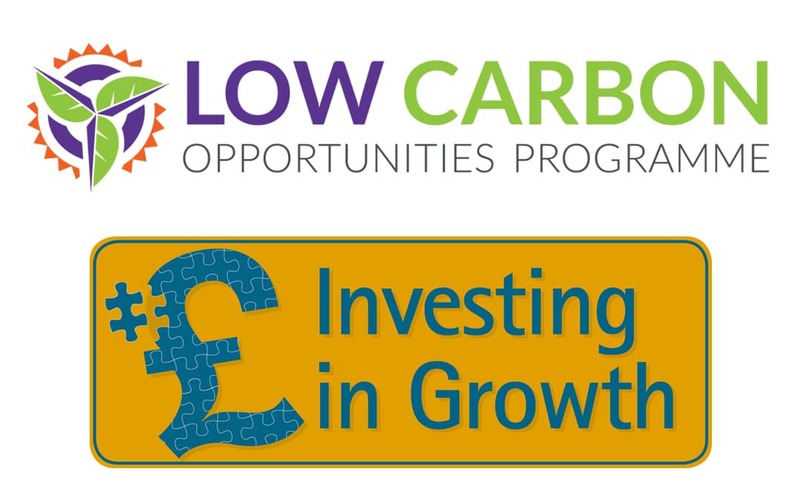 Working in partnership with the Investing in Growth programme, the Low Carbon Opportunities Programme has an event on the 9th February focused on ‘Attracting Investment’. Chris Briggs from local accountants Baldwins is the main presentation speaker for this event. Chris will cover topics such as angel networks, peer to peer funding circles, and what to be aware of with investment funding. In addition, businesses which have been successful in securing investment funding will be discussing their own experiences. The morning will conclude with an opportunity to stay and network further over a free lunch in the cafe at the Fold. The event starts at 10am and will finish for lunch around 12.30. This event is part of a series of events for the Worcestershire Clean Tech Innovators Network but all are welcome to attend and the event is free.